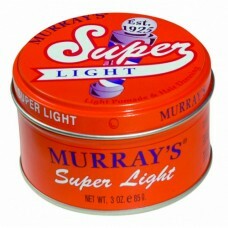 Introduced as a softer, lighter alternative to Murray's Original Pomade. 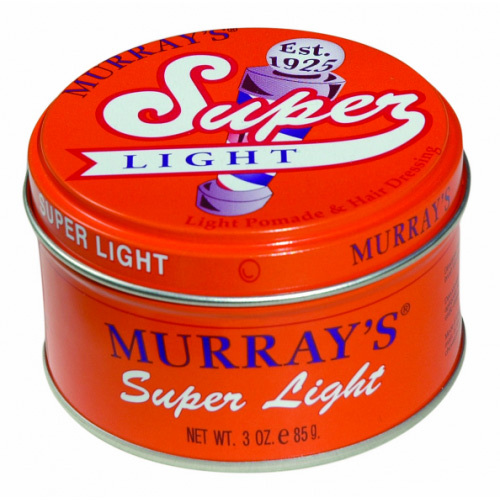 Super light contains aloe, lanolin and coconut oil. Provides conditioning and manageability for the clean neat look with plenty of style and control. 3 oz. can.